For Buyers - Realty Empire Miami Lakes Buyers Trust Us. Find out why..
Buying a home in Miami or anywhere can be both daunting and rewarding. At Realty Empire, we are here to help buyers make it a rewarding experience. Shopping for a new home is an emotional roller coaster. It’s also time consuming and comes with a myriad of details. Some buyers, however, caught up in the excitement of buying a new home tend to overlook some items and their home purchase turns into an expensive process. That’s were our Team of expert Realtors comes in. 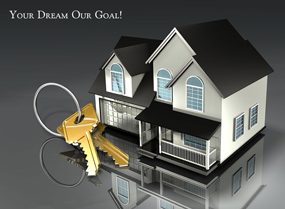 We will guide you step- by- step through the home buying process putting your mind at ease every step of the way. Complete the form below with your contact information or Call us. We will never give your email address to any third-parties or relentlessly spam you. We promise!